Underneath the lush forests of Tennessee is a world of caves hollowed out by rainwater and extinct waterways. These caverns are primarily made up of limestone, a nutrient-rich rock fragile enough to be carved by rain's low acid content. But limestone isn't the only rock type in Tennessee. The state is a geologically diverse region with hundreds of different minerals making up its land. Limestone is a relatively soft rock that slowly dissolves from exposure to rainwater. This dissolution is what causes the formation of caves underneath the surface of the soil. 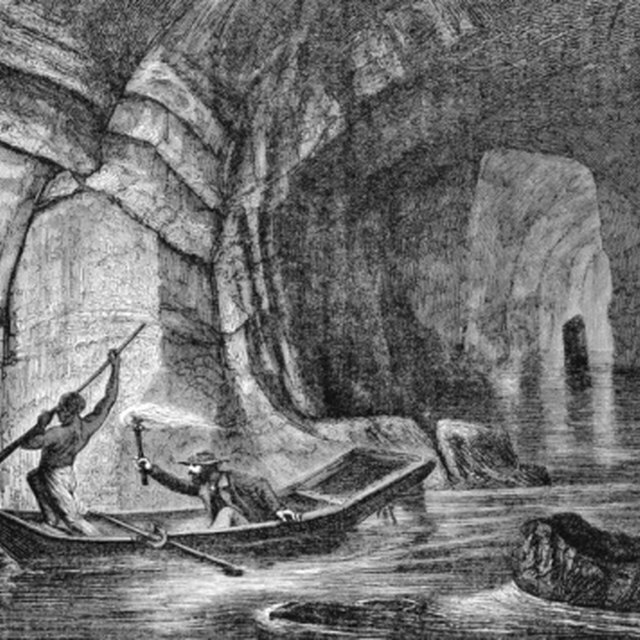 These caves are constructed of the refuse left after the sea that once covered Tennessee disappeared. Crustaceans and other sea life died off and left their fossilized remains to form a thick layer of limestone bedrock. Manufacturers use Tennessee's limestone to build granitelike countertops. Some types of Tennessee rocks produce beautiful stones and crystals for jewelry or souvenirs. A quartz crystal, for example, is white, clear or pinkish. It is present as part of a rock; the crystals only form later in a rock's life as a secondary outcome of an environment rich in silica. Another example of a Tennessee stone collected for its good looks is hematite. When hematite stones are polished, they become a dark, reflective sliver. Garnet, is another stone harvested for its aesthetic value. It is a dark red stone used as a symbolic birthstone for January. Some Tennessee minerals provide a person with health benefits. Bentonite, for example, is an abundant mineral that can be crushed and used in beauty treatments as a facial mask. 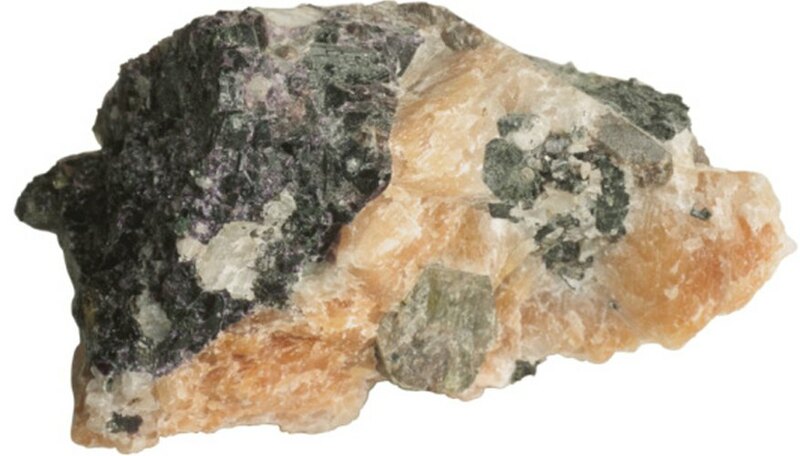 Another Tennessee mineral is soapstone, or a version of the mineral talc. Talc is the main component of baby powder because of its ability to absorb oils. It is also an ingredient for types of paper, paints and ceramics. Tennessee's geology offers a long list of rock types. Some are harvested as a commodity, such as topaz or gold. Other examples are copper and nickel: two more minerals harvested from the rocks of Tennessee to manufacture goods. But some rocks are part of what make up Tennessee's natural landscapes -- for example, sandstone. Specialty Minerals: What Is Talc? Ross, Tiffany. "What Types of Rocks Are in Tennessee?" Sciencing, https://sciencing.com/types-rocks-tennessee-8660226.html. 25 April 2017.